This is probably the most bon-appe-tempt news ever! From decadent Chocolate Oreo Cake to Red Velvet Brownie and Tiered Temptation – everything here will drive you insane. 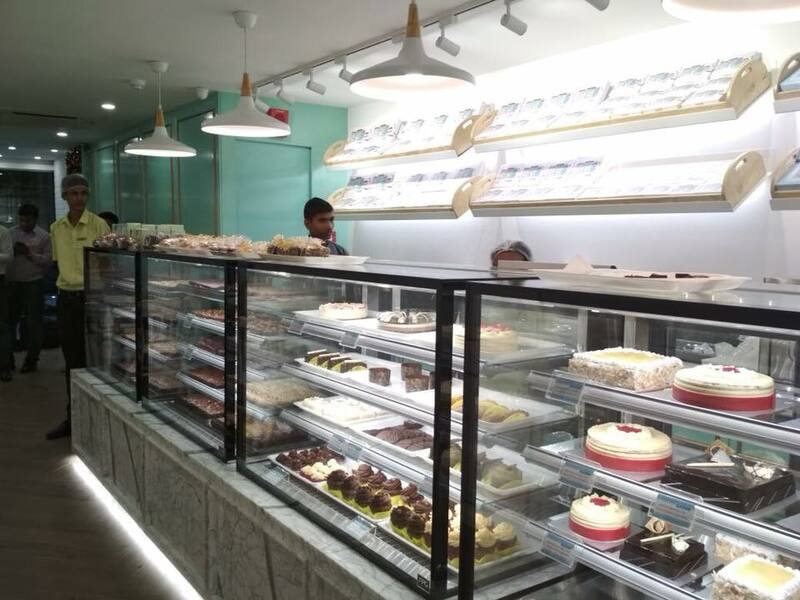 So, if you’re a fan of Theobroma like us, it’s time you start jumping in your car for a sweet tooth experience like no else! In keeping with the tradition, the new outlet has walls painted over in turquoise hues. And it’s not just the ambience that makes you wanna build a home there, it’s also the faint whiff of the desserts! Cuz as soon as you enter the outlet – it’s not just a line of desserts that tempt your eyes, it’s also the almost ambrosial look, smell and taste of the dessert that slowly creep into your heart! So, are you as excited as we are? Ps. 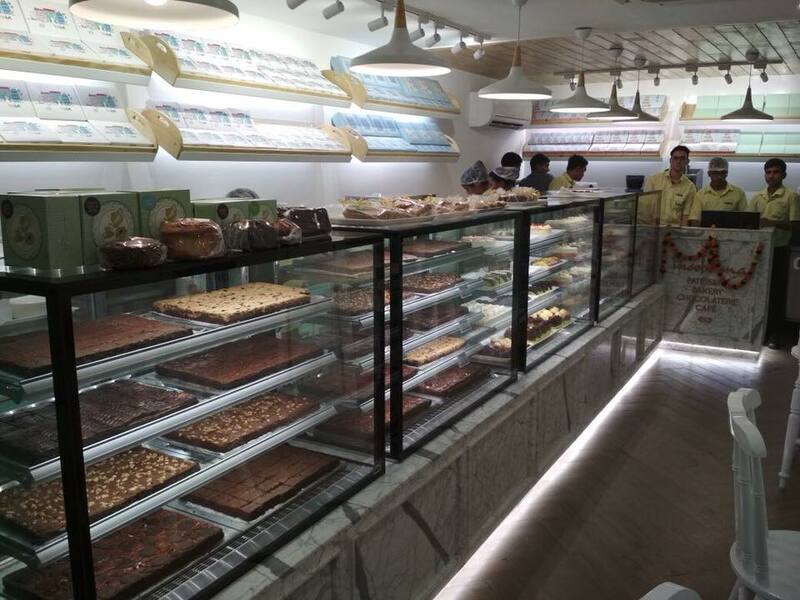 Theobroma had started a new scheme in all their outlets – BOGOF Mondays!! And we’re solemnly hoping that their new outlet is offering this deal too! 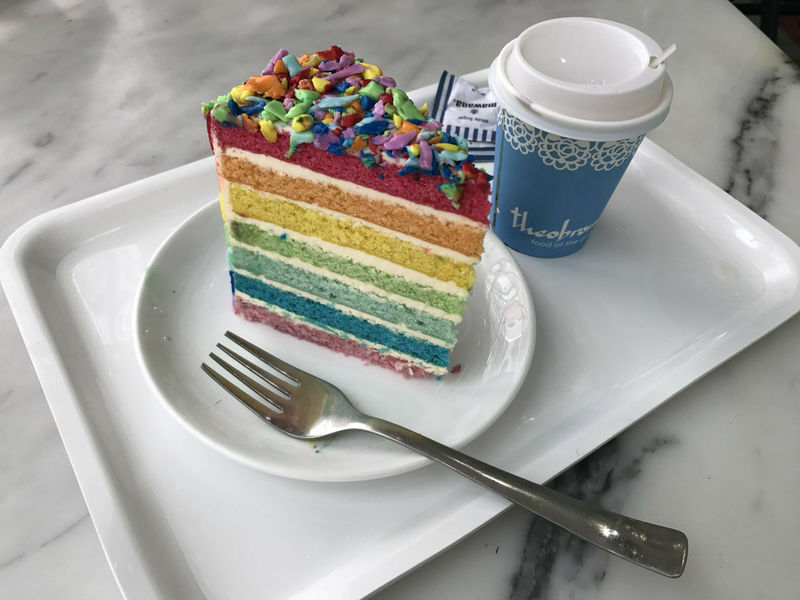 Tagged Bangalore, delhi, delhi-ncr, gurgaon, Mumbai, noida, Theobroma, Theobroma Opens A New Outlet In South Delhi With Rainbow Layered Cakes And More!